Blists Hill is an open-air museum built on a former industrial complex located in the Medellie area of ​​Telford, Shropshire, England. 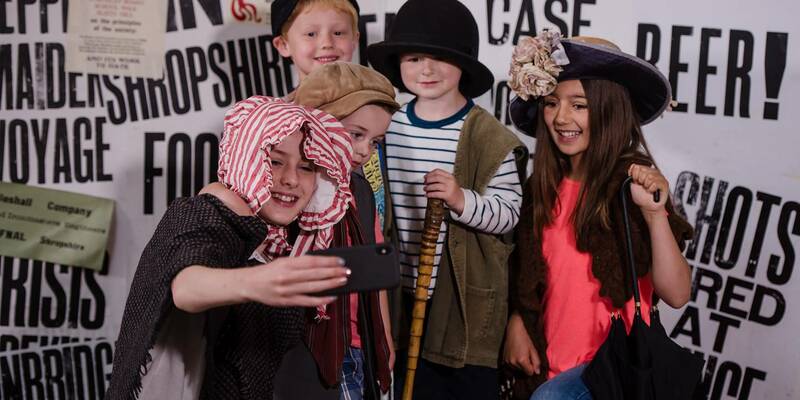 The museum is trying to recreate the sights, sounds and smells of the city Victoria Shropshire in the late 19th and early 20th centuries. 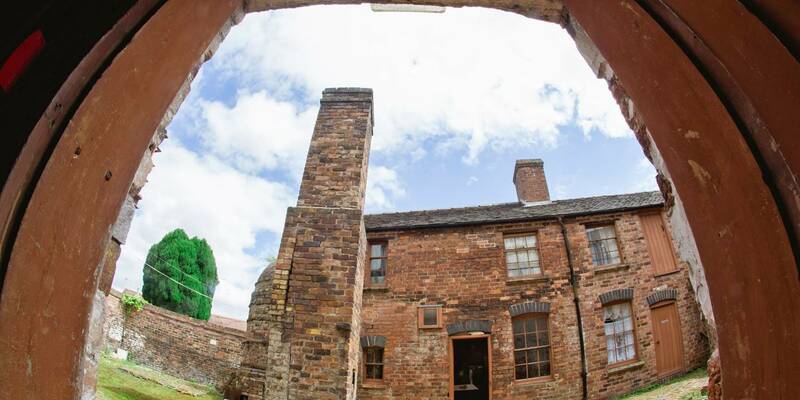 Initially, Bliss Hill was an industrial region consisting of bricks and tiles, tall stoves and coal mines, iron and fire. The museum was opened in 1973 and has since grown. The museum buildings fall into one of the three categories, buildings that were already part of the industrial location, buildings that are generic type and original objects that were moved to the museum. This museum is based in the small town of Broseley in the Ironbridge Gorge, in Shropshire, England within a World Heritage Site. Once the site of the most prolific clay tobacco pipe makers in Britain, exporting worldwide. The works were abandoned in the 1950s. 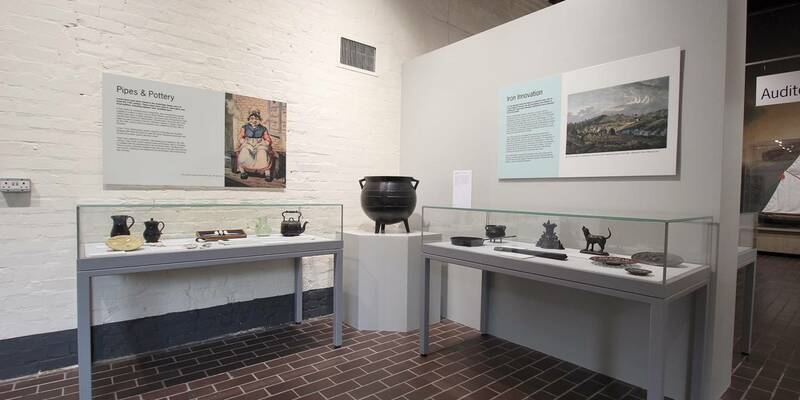 The museum preserves the details of the industry of clay tobacco pipe making and has a display of clay tobacco pipes including the Churchwarden and Dutch Long Straw pipes. 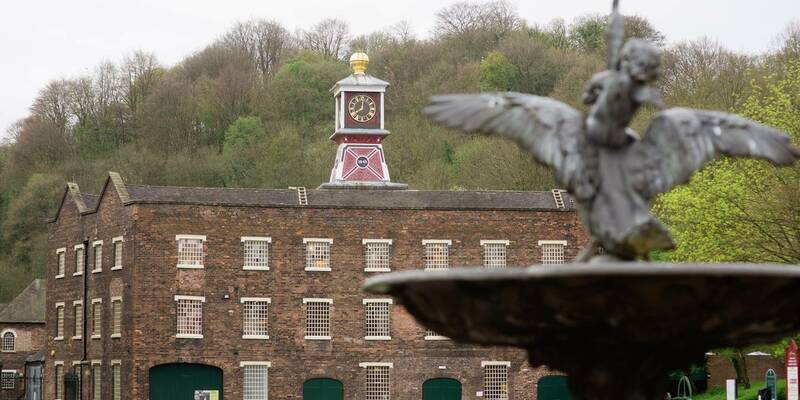 The museum is based in the village of Coalbrookdale in the Ironbridge Gorge, in Shropshire, England within a World Heritage Site. The museum is open to the public Tuesday to Sunday and Bank Holiday Mondays. As before The museum is based in the village of Coalport within the Ironbridge Gorge on the northern bank of the River Severn in Shropshire, England. It is located in a World Heritage Site. The museum presents the history of Coalport China, a manufacturer of fine English chinaware which was based on the site between 1795 and 1926. There are excellent original examples of historic china, also demonstrations of traditional ceramic techniques and original industrial buildings including kilns to fire the pottery. 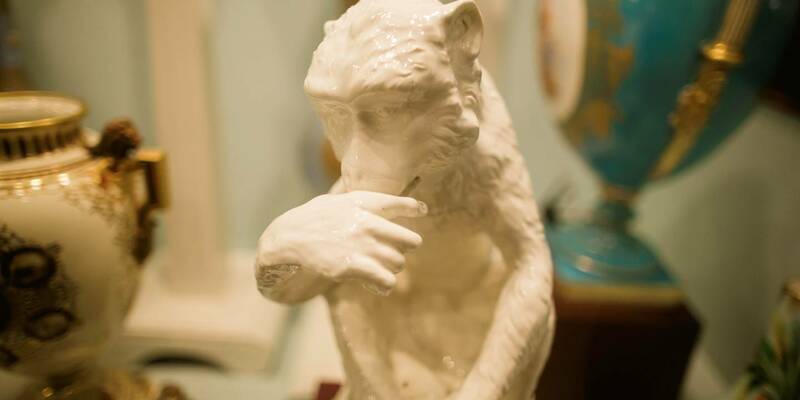 The collections include the official National Collections of Caughley and Coalport china. There is a hands-on workshop area where painting and ceramic activities are provided in the school holidays. The 1985 Doctor Who serial The Mark of the Rani used the museum as a filming location. 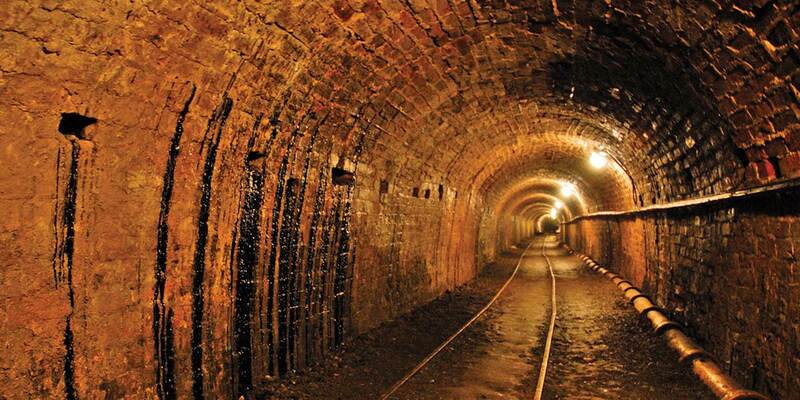 The Tar Tunnel is located on the north bank of the River Severn in the Ironbridge Gorge at Coalport, England. There was found black treacle-like substance by the miners while digging a canal tunnel for the Coalport Canal in 1787, or else digging a level in search of coal. The plan was to connect the canal alongside the River Severn to the lower galleries of the mines below the Blists Hill area. After digging some 3,000ft (almost 1 km) into the hill the canal project was abandoned in favour of bitumen extraction. 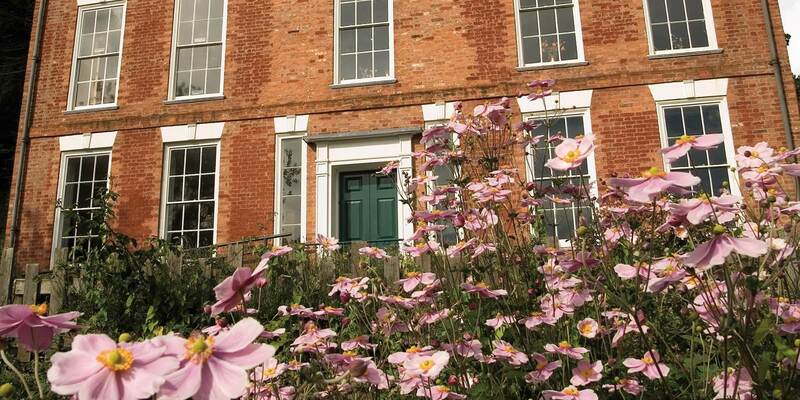 The Darby Houses museum is based in the village of Coalbrookdale in the Ironbridge Gorge, in Shropshire, England within a World Heritage Site. The Darby Houses comprise the adjacent properties of Dale House and Rosehill, both of which were built for members of the Darby family in Darby Road, Coalbrookdale. Enginuity is an interactive design and technology centre in Coalbrookdale, Shropshire, England. This is the newest of the museums on this list and it was opened in 2002. The museum’s exhibition floor is divided into four zones: Materials & Structures, Systems & Control, Energy and Design. Enginuity also offers workshops and interactive shows for school groups. 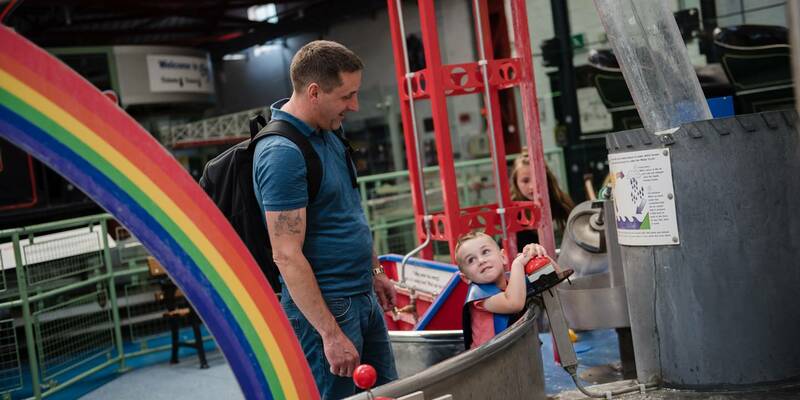 During school holidays, the interactive shows are offered to the general public on varying themes. The Iron Bridge is a bridge that crosses the River Severn in Shropshire, England. It was the first major bridge made of cast iron in the world, and it was opened in 1781. In 1934 it was designated a Scheduled Ancient Monument and closed to vehicular traffic. Tolls for pedestrians were collected until 1950, when ownership of the bridge was transferred to Shropshire County Council. It now belongs to Telford and Wrekin Borough Council. The bridge, the adjacent settlement of Ironbridge and the Ironbridge Gorge form the UNESCO Ironbridge Gorge World Heritage Site. The bridge is a Grade I listed building, and a waypoint on the South Telford Heritage Trail. The museum lies in the village of Jackfield, near Broseley, on the south bank of the River Severn in the Ironbridge Gorge, in Shropshire, England. It is located within a World Heritage Site. The museum is design by a decorative tile factory building, the former works of Craven Dunnill and Company. It presents the history of the British decorative tile industry between 1840 and 1960, the period in which this factory and that of Maw & Co nearby played an important part in this industry. Jackfield is one of the oldest known ceramic production centres in Shropshire, a tradition dating back to the 16th century. 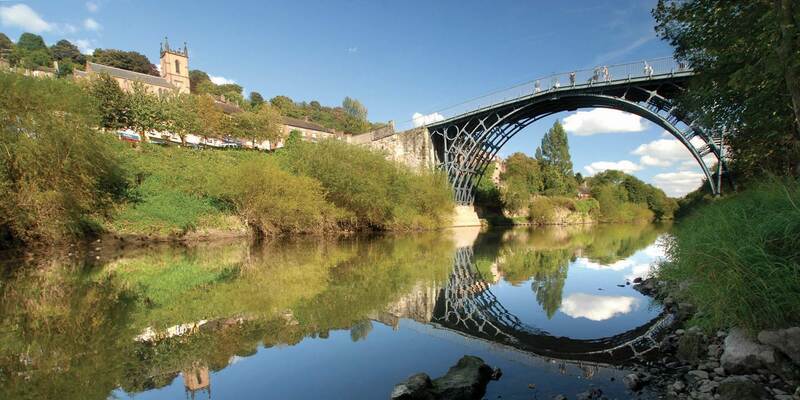 In The museum’s are explained the overall picture of the Ironbridge Gorge sites. Films and interactive displays help to do this. There are few exhibits specific to the warehouse building itself. Examples are displayed of the kind of iron wares that were cast by the Coalbrookdale Company, and that would have been shipped through the warehouse.